Spotlight Series: The Paintings. Highlights from the Permanent Collection. Opening Reception: Saturday, Feb. 10, 2018 - 1:00 pm. Free admission. 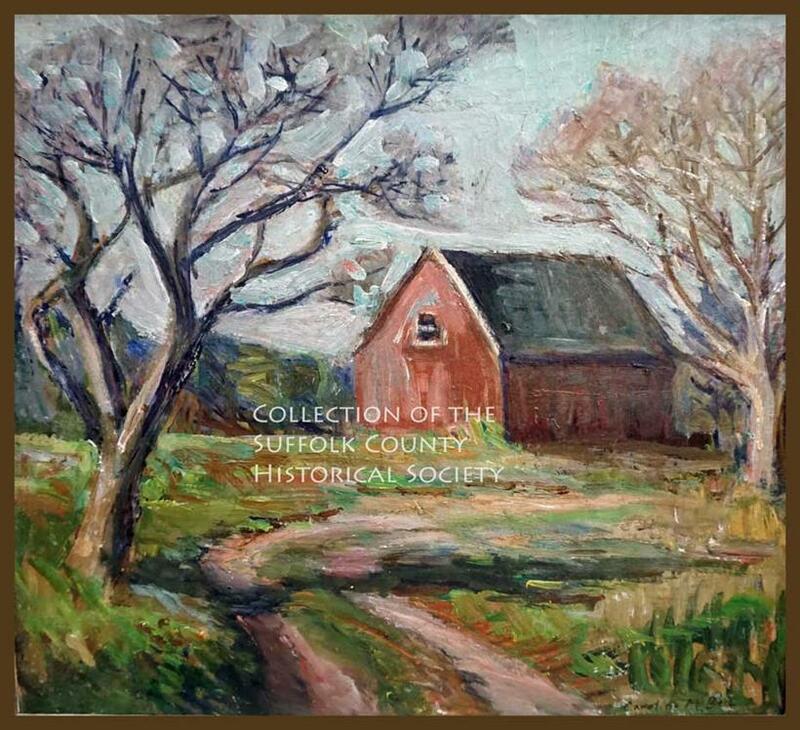 Caroline M. Bell (1874-1970), a painter and the leader of a group of about thirty North Fork artists known as the Peconic Bay Impressionists, is among the local artists featured in our new exhibit, Spotlight Series: The Paintings, which will open on Saturday, February 10, at 1:00 pm with a free reception. The Peconic Bay Impressionists included mostly women who lived and worked in the hamlets of the North Fork and often painted together as a group in the familiar outdoor settings in which they grew up. 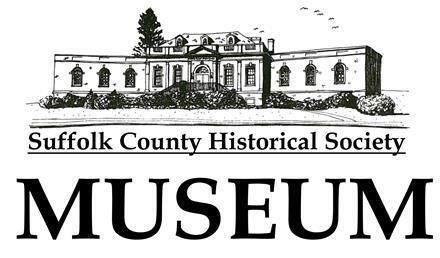 Many of the artists who were born and raised on the North Fork could trace their ancestors back to the beginnings of Southold Town, bearing such familiar names as Carrie Carter Wells, Marguerite Moore Hawkins, Franklin Glover Brooks, Clara Wells Howell, Julia Wickham, and Annie Young, to name a few. Caroline "Dotty" Bell had art studios in the Love Lane, Mattituck area, and during her lifetime her works were shown in over seventy-five exhibits. Bell died at the age of 96 and is buried in New Bethany Cemetery in Mattituck. 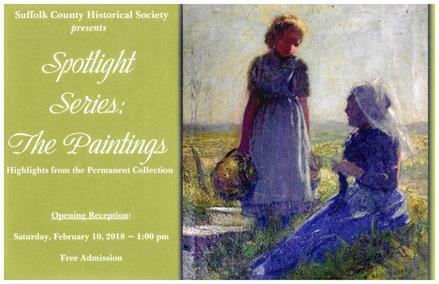 Join us on Saturday, Feb. 10, 1:00 pm, for an opening reception: Spotlight Series: The Paintings will showccase paintings from our permanent collection, chosen for their beauty, quality, and community connections. 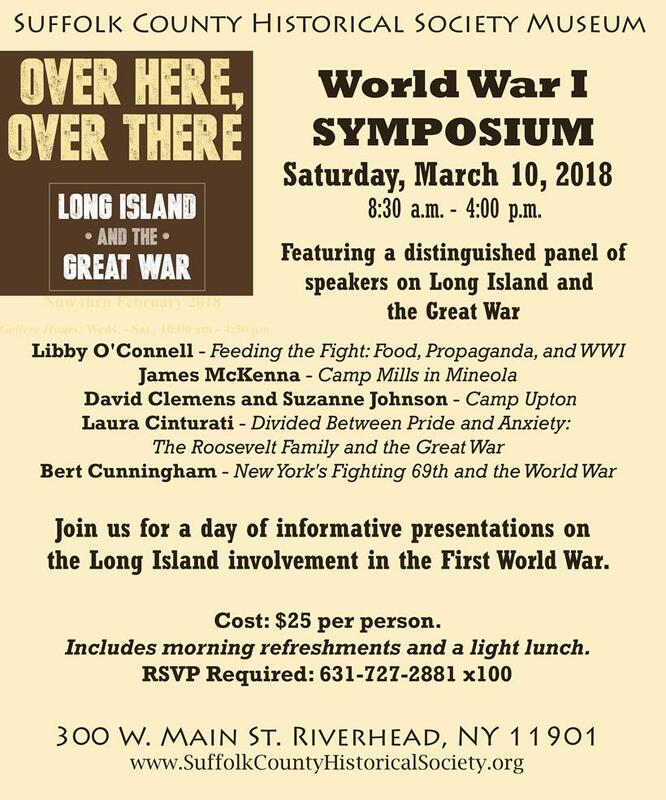 Join us on Saturday, March 10, 2018 for Long Island and the Great War: A Symposium - 8:30 am – 4:00 pm, featuring a panel of distinguished World War I researchers and authorities on the Long Island experience during the war, as well as a concluding curator's tour of our WWI centennial exhibit. Morning refreshments and a light lunch will be served. 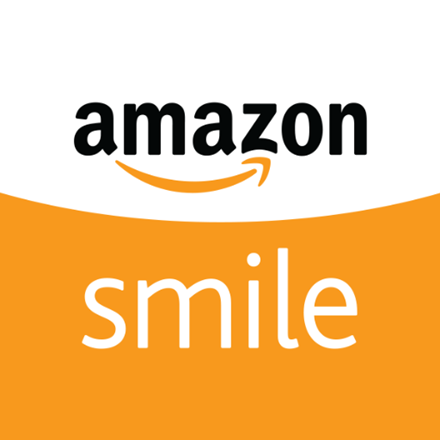 Cost is $25. 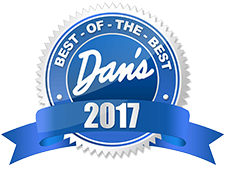 RSVP Required: 631-727-2881 x100.